Forest River’s Rockwood Mini Lite division has just released the Rockwood Mini Lite 1809S floor plan. The 1809S is the same as the 1809 with the addition of a slide out. This small light weight trailer will make camping fun in the hard to get wilderness places. 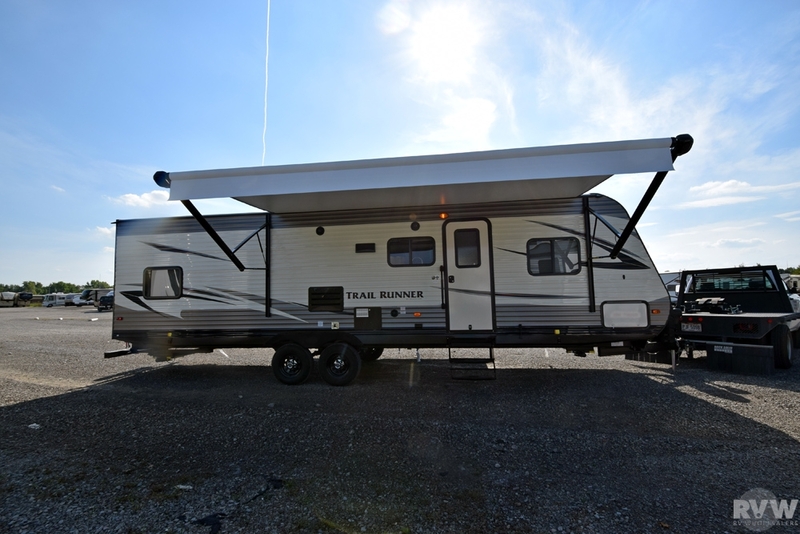 With restroom with sink and shower, the trailer also features a 54×74″ bed in front on the trailer. In the slide out, there is a sofa with a table. 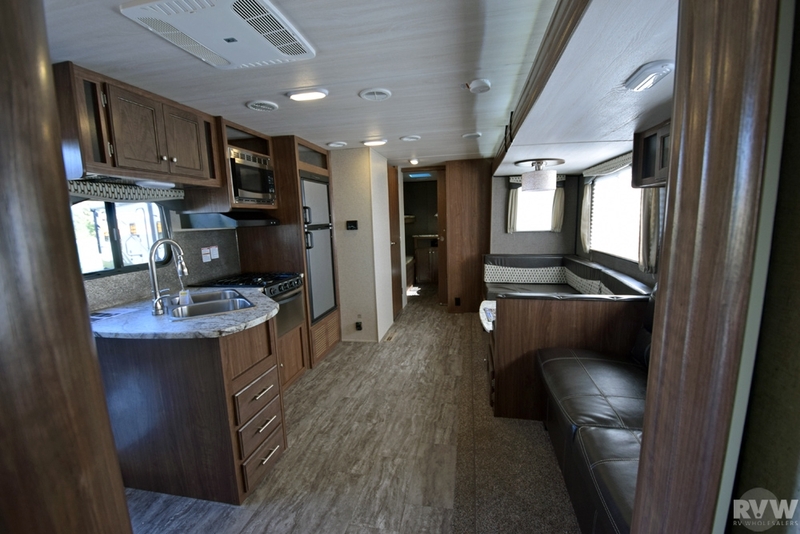 Options include a Stainless Steel Appliances, Tinted Safety Glass Windows, Storm Windows, Gas Oven, Microwave, Raised Panel Refrigerator Front, Cream Raised Panel Refrigerator Front, Heated Holding Tanks, 13.5K BTU Air Conditioner, Awning, Spare Tire w/Carrier & Cover, 15 inch LCD TV, Gas/Electric DSI Water Heater, Chrome Look Wheel Covers (14 inch Only), Aluminum Wheels (14in), Tire Pressure Monitoring System, Outside Grill, Outside Speakers, and more that can be added to this trailer to make it just like any camper wants to be able to enjoy a long vacation. Click here to see the new Rockwood Mini Lite 1809S.